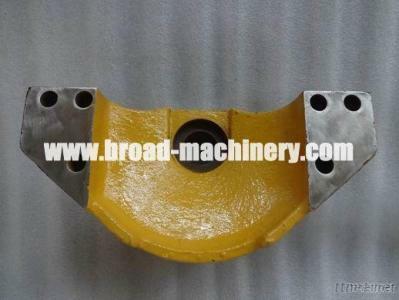 Jining Broad Machinery Co., Ltd.
Our company can also supply many other kinds of spare parts like follows. We can supply these goods with high quality, competitive price and prompt delivery. Our company has good after-sales service. Spare parts can enjoy 3 months quality assurance (except specially products).During the guarantee period, if there’s problem of quality, we will exchange or refund the products. Please tell us the machine brand name or the part NO. you need, then we will give you high quality products with competitive price.